There still a little chill in the air and a few more months before winter turns to spring. Quite frankly soup is always in season and so is the most incredible vegetable in the world - Sweet Potato! 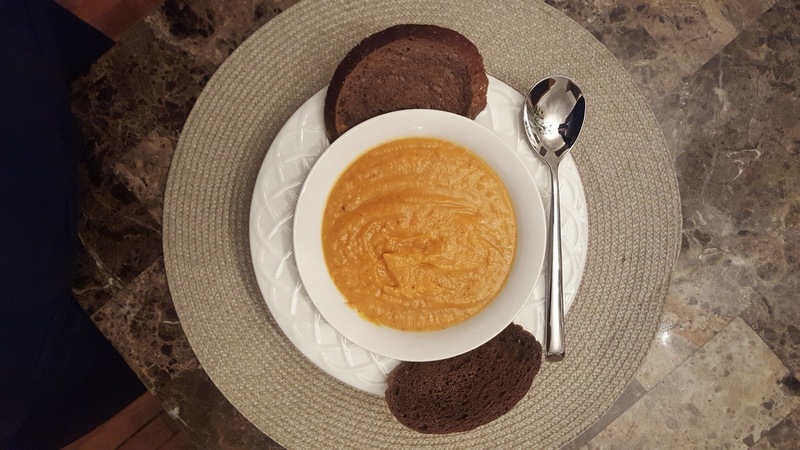 Partner Sweet potatoes blend well with peanuts to make a delicious, nutrient dense, delightful Sweet Potato Peanut Butter Soup! Sweet potatoes of all varieties are high in vitamin A, vitamin C and manganese. 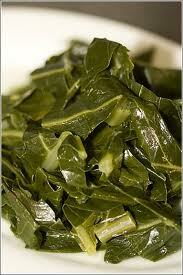 They are also a good source of copper, dietary fiber, vitamin B6, potassium and iron. Sweet potatoes are known to improve blood sugar regulation and some studies have discovered significant antibacterial and antifungal properties. Peanuts grow underground like potatoes. Contrary to popular belief, this legume is not a nut. Nuts grow on trees. Nutritionally speaking, peanut butter is a good source of vitamin E, B6, niacin, calcium, potassium, iron and is rich in healthy monounsaturated fat. According to The Peanut Institute, this popular snack is packed with 8 grams of protein per ounce, more than any other nut. In addition to being high in necessary nutrients such as magnesium, phosphorus, selenium, zinc, when paired with other nutrient-rich foods (like sweet potatoes), studies have shown that peanuts helps us absorb nutrients better. Ø Boil sweet potatoes until cooked through. Set aside to cool. Ø Heat the oil in a large saucepan over medium-high heat. Ø Sauté the onion and garlic 10 minutes, until lightly browned. Ø Mix in the, ginger, cumin, coriander, cinnamon, and cook, stirring, for 1 minute more. Ø Stir in 1 cup of broth. Stir in the tomatoes, and continue to cook and stir about 5 minutes. Ø Simmer for 10 minutes and set aside. Ø Peel the sweet potatoes and cut into bite-size pieces. Place in a food processor along with 2 cups of broth, carrots and peanut butter. Puree until completely smooth. Ø Add tomato mixture to the sweet potato mixture in the food processor and blend well. Ø Return the soup mixture to the saucepan. Add cayenne and black pepper. Ø Simmer for 10 minutes. Peanuts, an American staple for generations, reportedly originated in South America around 3,500 years ago. They grow underground like potatoes. Contrary to popular belief, this legume is not a nut. Nuts grow on trees. Nutritionally speaking, peanut butter is a good source of vitamin E, B6, niacin, calcium, potassium, iron and is rich in healthy monounsaturated fat. According to The Peanut Institute, this popular snack is packed with 8 grams of protein per ounce, more than any other nut. 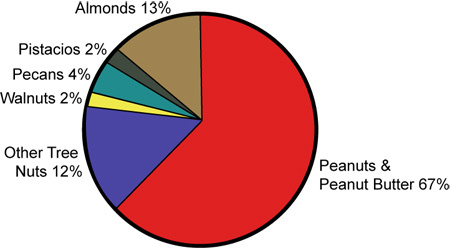 In addition to being high in necessary nutrients such as magnesium, phosphorus, selenium, zinc, when paired with other nutrient-rich foods, studies have shown that peanuts helps us absorb nutrients better. Inventions and processes started late in the 19th century helped bring us here……. Ø 1884, Marcus Gilmore Edson of Canada developed a process to make peanut paste from milling roasted peanuts between two heated plates. Ø 1895, Kellogg, the famous cereal maker patented a process with raw peanuts. Ø 1904, C.H. Sumner’s introduced peanut butter to audiences at his concession stand in the St Louis Universal Exposition. Ø 1916, George Washington Carver published his research “How to Grow the Peanut and 105 Ways of Preparing it for Human Consumption”. His research resulted in many non-food uses for this amazing goober; including shaving cream, plastics, cosmetics and coffee. Ø 1922 Joseph Rosefield brought us the creamy, smooth peanut butter we enjoy today. Through homogenization, Rosefield was able to keep peanut oil from separating from the peanut solids. He later sold the patent to a company that began making Peter Pan peanut butter and later went into business for himself selling Skippy peanut butter through Rosefield Packing. Yours in health - Dr. Velonda TWITTER: #drvelonda FACEBOOK: Be-fit, Inc.
Why Black-Eyed Peas & Greens on January 1st? 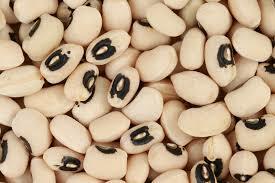 History: Eating black-eyed peas on New Year’s has been considered good luck for at least 1,500 years. It has been reported that it was historically a Jewish custom to eat black-eyed peas in celebration of the Jewish New Year (Rosh Hashanah) and this tradition arrived in America with Jews, who first arrived in Georgia in the 1730s. According to common folklore, the tradition continued and spread after the Civil War.